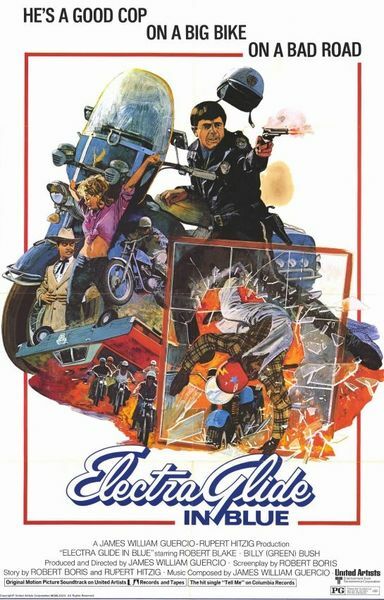 Description: A short Arizona motorcycle cop gets his wish and is promoted to Homicide following the mysterious murder of a hermit. He is forced to confront his illusions about himself and those around him in order to solve the case, eventually returning to solitude in the desert. oh boy, you good !!! WOW! That was fast! Thanks.